At this point I am sure just about everyone has heard about the eagle cam that is set up in Decorah, Iowa since it has been on NPR and all over the web. 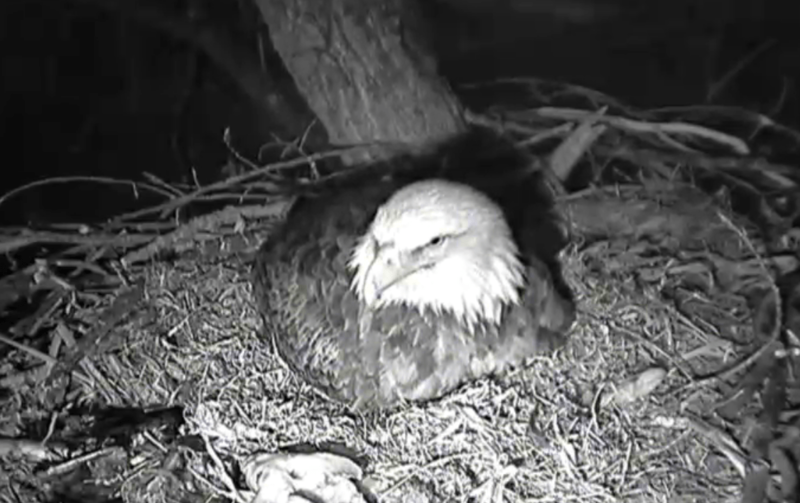 But if you haven’t you can watch below as the chicks hatch, the parents bring in food and all sorts of other droll everyday stuff that eagles do. If it gets boring, try figuring out how many birds you can identify singing in the background.